How often have you seen Japan do this? He means something like if Megishima teamed up with Kanon in SnS. O don't think Levy counts as a Lol I. .
She's a tiny gal like 4'10"
But she's clearly drawn as a young woman. B-But she's got a teenagers face. You’re using the word ‘loli,’ and you don’t even know what it means. Are you an expert on Lolis? 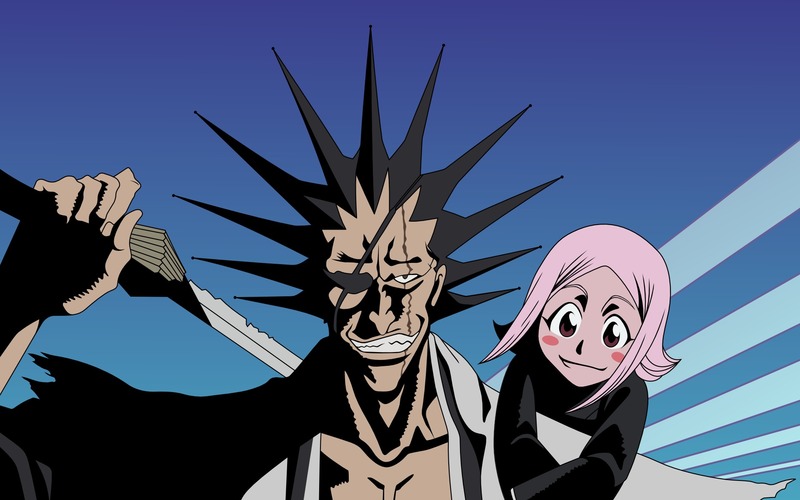 And the only one that comes to mind is Kenpachi and... Whatever was the name of the girl.